This is the most delicious pickle I ever had. Cilantro pickle not only tastes great but also smells great. Hubby dear made this on Saturday for lunch. Just look at the color! I am a great fan of the green color. Heat 1 tsp of oil in a pan and add the cumin seeds + coriander seeds + fenugreek seeds + black gram dal and fry until those turn golden brown. Then transfer those to a plate and keep aside. In the same pan heat the rest of the oil and add the cilantro leaves. Fry until the leaves loose the shape and texture. At the final stage, add the green and red chilies along with the turmeric and asafetida and stir well. Then transfer the contents to a different plate and leave aside to cool. When all the contents are cool, grind those into a fine paste by adding the tamarind paste and the salt. Add little water if required. The pickle should be thick in consistency. Adjust salt and spice level according to your taste. 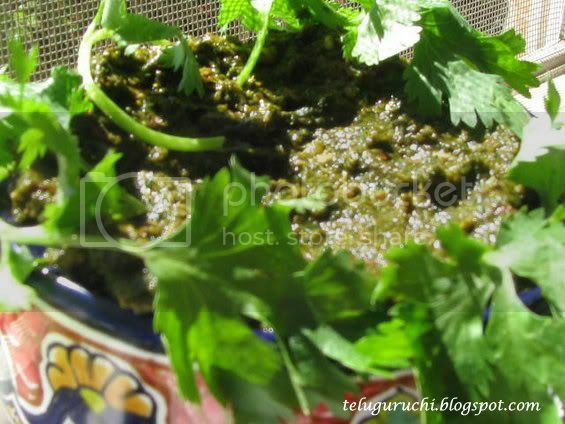 Enjoy this yummy cilantro pickle with hot rice and ghee. Herb Mania: Coriander/Cilantro at Siri’s Corner. 'Herb Mania' is the brainchild of Dee of Ammalu's kitchen. Food In Colors – Green at Tongue Ticklers. Its a Multi purpose pickle.. Nice & Excellant click Uma...thxs for sharing..
we call this as thokku..looks tasty..
Lovely pickle. Loved the presentation as well. Will try it out someday . my mom used to make this, but i had lost her recipe. thank you. We call this as kothamalli thuvayal..I love to have with curd rice UMa..Like ur presentation. lovely recipe! we call it thovayal or thokku! I liked the telugu touchto the recipe uma...keep it up! The pics are amazing. Never heard about this pickle but it looks absolute treat and yummy. As sangeeth and lavi said we call it as thoghayal. Very nice Uma... the green just would lift the whole plate off! 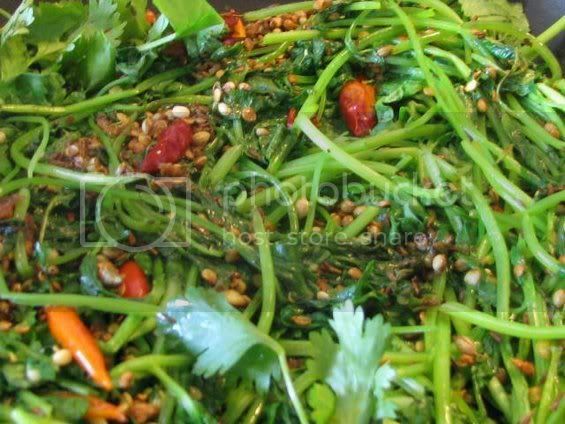 Cilantro pickle looks delicious, can also use as a paste to mix w/rice and eat. Delicious pickle. I love any pickle. this is new to me Uma,I have bookmarked it as it sounds great. It's surely going to be delicious and a great appetizer...great entry Uma, and wish you a happy Navratri and Durga Puja! Oh that looks so good Uma and can imagine how fragrant it must've been. Just perfect with some curd rice. lovely pickle uma,its my favoruti one..
i loved the last bit, when u said have it with rice and ghee....yummmyyy. very interesting, never had this before. Love the color. 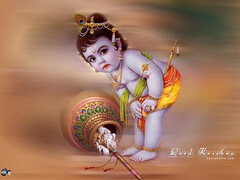 Good Uma. Thats great :). made a note of it :). Sounds so good, as I love anything with the predominant flavor of cilantro! I love cilantro and this pickle is soo mouth wwatering,looks delicious.. 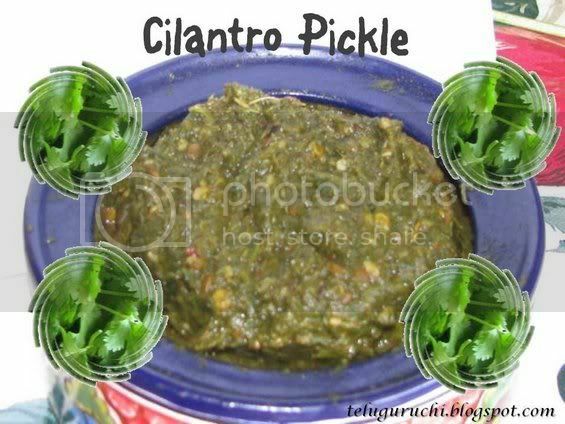 I think I have not tried cilantro pickle in this method. It sounds and looks very delicious. Must try entry, this pickle looks awesome, very tasty!!! never made coriander pickle this way. sauteeing it sounds very interesting. That sure is one tongue licking spicy pickle. Lovely Uma...hadnt heard of cilantro pickle! I too make a similar one with slight change in ingredients and we call it thogayal. Very tasty one. Green is such an appetizing color, and this chutney looks superb. Your husband sure sounds like an enthusiastic cook!